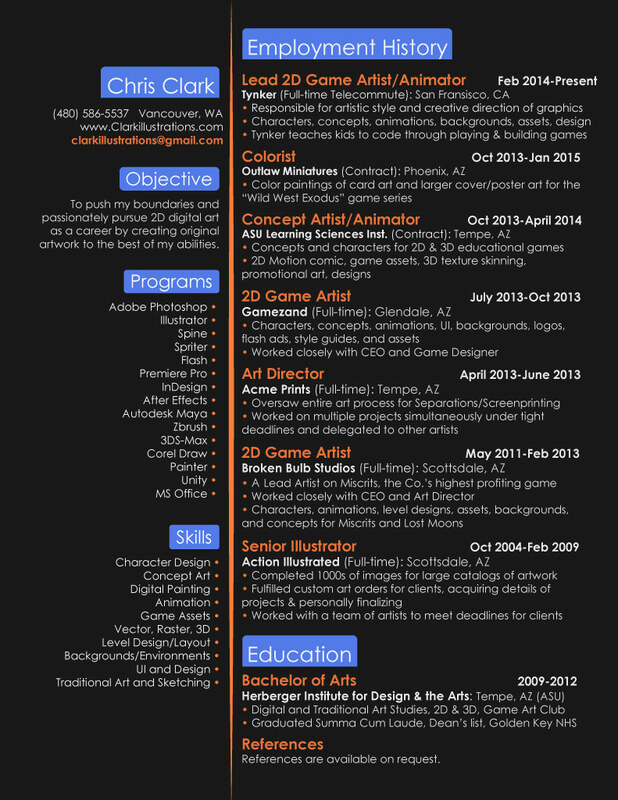 a digital artist specializing in 2D Characters, Illustrations, and Animations since 2004. Chris lives in Vancouver, WA and holds a Bachelor degree with the Herberger Institute of Design. Besides illustration, Chris is also versatile in 2D/3D animation and design, and has a solid background in traditional fine art.